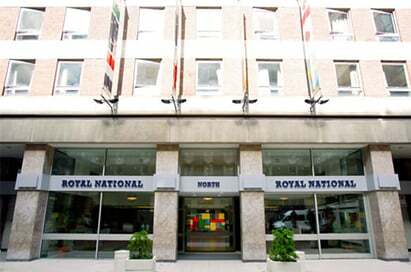 Book your London School Trip by the 31st May and SAVE! 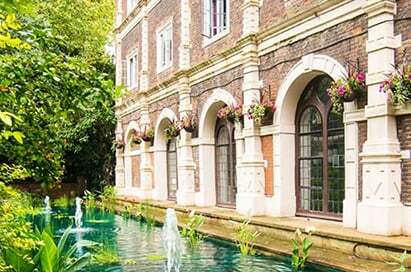 Book your London School Trip by the end of May and SAVE a further £10 off your tour! 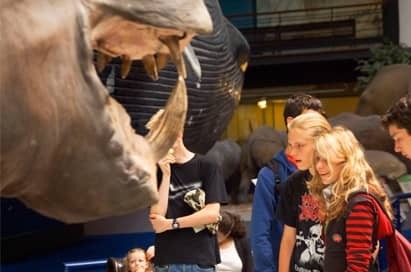 There are many places in London such as: The Natural History Museum, WWT Wetland Centre, London Zoo, Royal Observatory Greenwich and The Science Museum where you can take part in workshops arranged by the museum. Founded in 1857, the London Science Museum holds the world's most comprehensive collection of science, technology, industry and medicine. The themes are explained through a range of exhibits including the first steam locomotive and man's first flight in space. The main attractions include a V2 missile and the Apollo 10 command module. Admission to the museum is free. An exciting interactive science education and outreach centre. Visitors will be able to see research scientists at work as they enter the Centre. Once inside, visitors will learn about the amazing world of cells, the human body and the latest medical research. Each session includes KS2 - KS5 curriculum-linked interactive games grounded in cell biology. 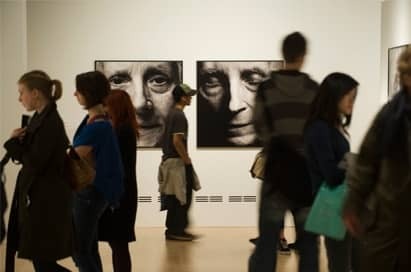 Wellcome Collection is the free visitor destination for the incurably curious. It explores the connections between medicine, life and art in the past, present and future. 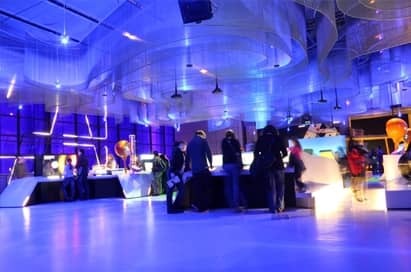 The venue offers visiting learners contemporary and historic exhibitions and collections, lively events, the world-renowned Wellcome Library and tours. 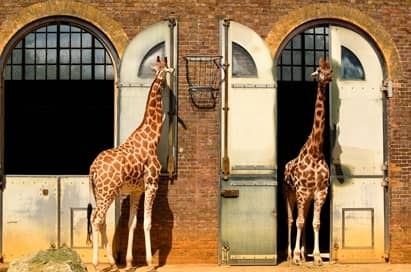 London Zoo is the world's oldest scientific zoo and one of London’s main tourist attractions, located on the edge of Regents Park. It organises a wide variety of educational programmes for all levels of students. They will also tailor a talk to suit the subject interests of students for English and Science. Educational packs are also available. The Royal Observatory was founded in 1675. 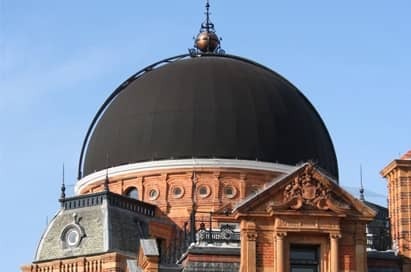 The exhibition includes time-pieces, a history of the building as a working observatory, the Greenwich Meridian line, the history of time and astronomy and the giant refracting telescope. The Natural History Museum in London is the world's leading museum of natural history, it contains a range of interactive exhibitions including an earthquake experience and dinosaurs exhibition. 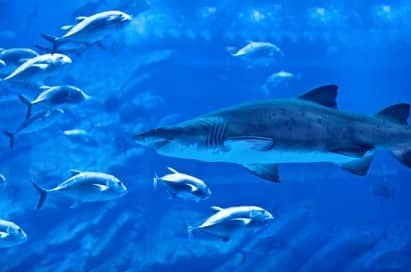 The £25 million London Aquarium is the first attraction of its kind in London and is one of Europe's largest exhibitions of global aquatic life displayed in over 2 million litres of water. 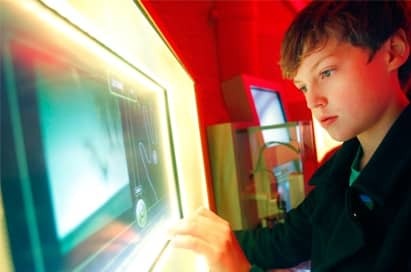 The Aquarium can organise a range of educational tours relating to a variety of subjects including art and design, leisure and tourism and science. Presentations can be tailored to suit the requirements of the group. 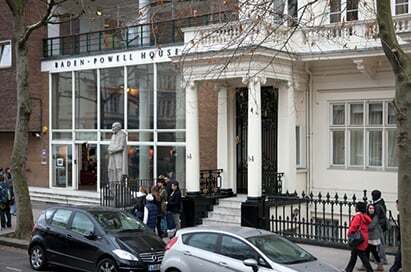 The L'Oréal Young Scientist Centre at the Ri is an imaginative laboratory space for young people and their teachers to experiment and explore science and technology outside the classroom. Students can participate in workshops covering all three scientific disciplines and engineering. The L'Oréal Young Scientist team can develop a bespoke programme to suit the level and ability of your students. 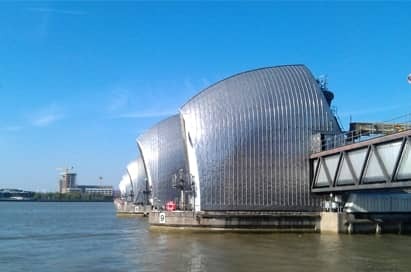 The Thames Barrier is an impressive work of engineering. The world's largest movable flood barrier, spans 520 metres (a third of a mile) across the Thames at Woolwich Reach, South East London, The Barrier was built to protect the capital from the river flooding its banks until the year 2030 The Thames Barrier Visitors Centre on the South Bank is open daily. 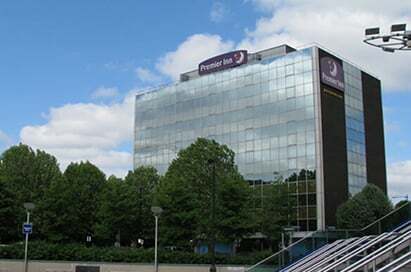 The visit includes a behind the scenes tour of Sky Studios, a hands on learning experience at Skills Studios where students will create their own television report and a chance to work with a team of experts and cutting edge technology. Each topic is available for Key Stage 2, 3 and 4 in subjects such as Science, Maths, English, Sport & Citizenship. Home of Sigmund Freud and his family. The centrepiece of the museum of Freud’s study, preserved just as it was during his lifetime. 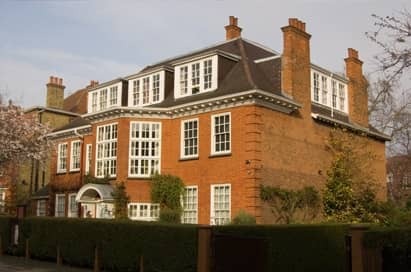 The Freud Museum, at 20 Maresfield Gardens in Hampstead, was the home of Sigmund Freud and his family when they escaped Nazi annexation of Austria in 1938. 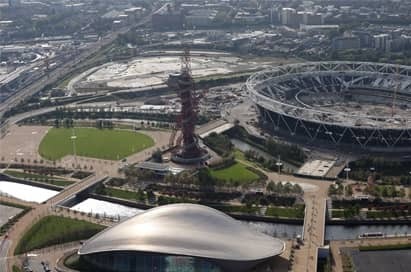 During a visit to the Queen Elizabeth Olympic Park, your students will be able to use the parklands, venues and waterways as an inspiring learning environment. Resources up to Key Stage 3 are available for download. 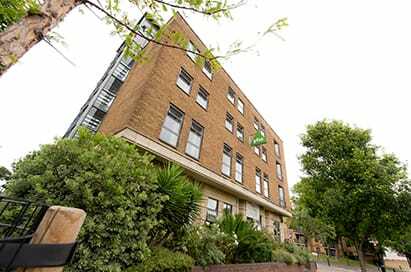 Once again delighted with the service we have received from beginning to end with EST. I will continue to use EST as each year our annual London trip gets better and better. An excellent trip which was thoroughly enjoyed by staff and students. I received great support throughout. This was my second journey via European Study tours and I would highly recommend the company to anyone bringing groups to London.